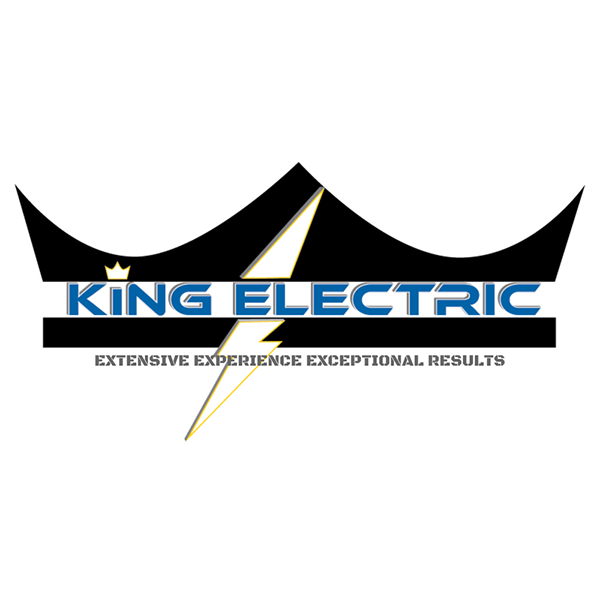 If you're looking for a dependable commercial electrician or residential electrician in the Fort Collins, CO area, look no further than King Electric. Hire us for your electrical needs because: Our team specializes in tenant finishes, remodels and new construction work; we'll help you get settled into your new home or facility quickly. You can count on us to display the highest level of professionalism, whether we're providing residential or commercial electrical services. You'll be satisfied with the work we do because we go the extra mile to do the job right.